Fantasy Grooves, the follow-up to Dj CUTMAN’s Wii U Grooves, takes inspiration from the 3DS game Fantasy Life. 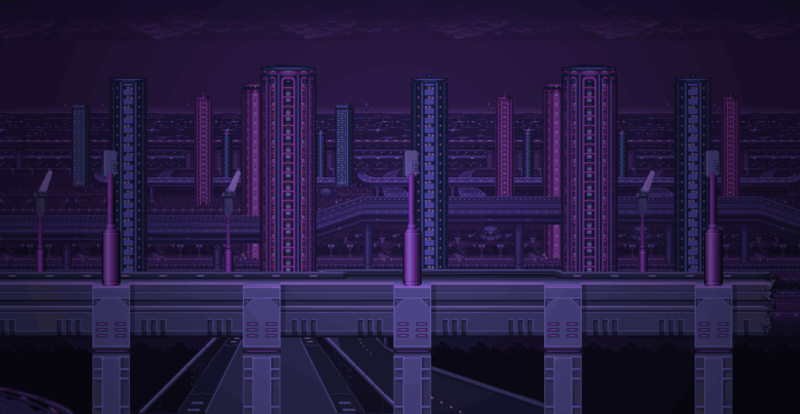 These tracks are a tribute to the game, it’s world, and the music of Nobou Uematsu. The production focuses on laid-back, hip-hop style beats and finely tuned mixes. 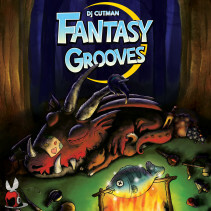 Fantasy Grooves was completed over the course of ten months, and was recorded, mixed, and mastered by Dj CUTMAN.